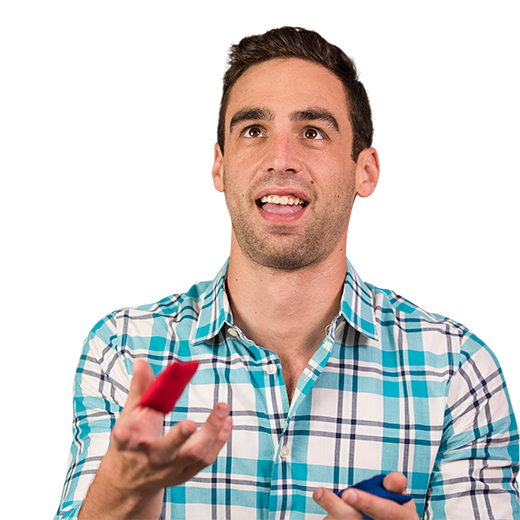 Joel is a Senior Manager for Metric Theory in New York City and specializes in B2B & Lead Generation accounts. Originally from Philadelphia, Joel attended the University of Pittsburgh where he studied marketing and psychology before starting his career in digital marketing. He has over 5 years of SEO & SEM experience and has worked across a wide array of industries including education, telecom, insurance and B2B software. When not working, Joel can be found playing touch football, watching the latest documentary series or wondering around NYC desperately looking for an adequate cheesesteak.